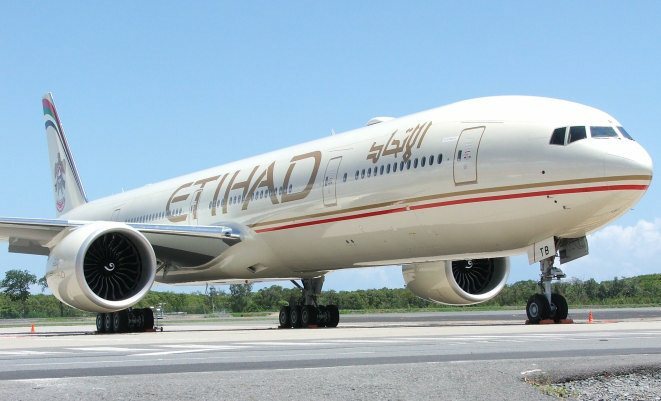 Boeing has initiated a collaboration with Etihad Airways, Takreer, Total and the Masdar Institute of Science and Technology in Abu Dhabi on an initiative to support a sustainable aviation biofuel industry in the UAE. The project – BIOjet Abu Dhabi: Flight Path to Sustainability – will develop a comprehensive framework for a UAE biofuel supply chain, with the focus to be on research and development and investments in feedstock production and refining capability. 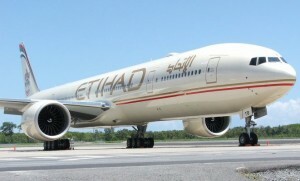 As part of the initiative’s launch, an Etihad Boeing 777 conducted a 45 minute demonstration flight on January 18 in which it was part powered by sustainable aviation biofuel produced in the UAE by Total and Takreer. Takreer is a wholly owned subsidiary of the Abu Dhabi National Oil Co (ADNOC). Boeing and Etihad Airways are also founding partners of the Sustainable Bioenergy Research Consortium, hosted by the Masdar Institute in Abu Dhabi. The consortium has been researching and developing salt-tolerant plants that would be raw material for the same refining processes used to produce renewable fuel.